Locksmith Prices: What Should You Be Paying? Gain a good idea of what professional locksmith prices should be, and ensure you are not paying over the odds next time you need a lock fixed or changed. Getting value for money should be a primary concern when procuring the services of a locksmith. 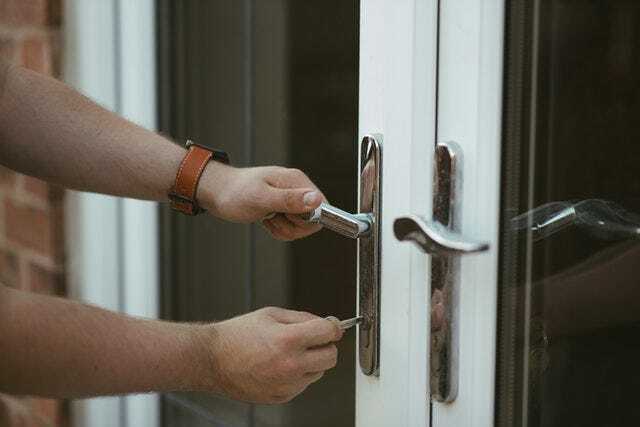 However, as locksmiths are often required in emergency situations, the cost can become an afterthought to the more pressing problem of regaining entry to your property. With rogue locksmiths preying on this vulnerability, it is important to have a good idea of what professional locksmith prices should be, and ensure you are not paying over the odds next time you need a lock fixed or changed. We will begin by outlining the prices you should expect to pay for various different locksmith services. As one of the country’s longest running and most trusted security companies, we have a unique insight into just how much a locksmith service should reasonably cost. We will then delve into the factors that can affect locksmith prices, before giving you further advice on how to cut locksmith costs. The below locksmith price guide will give you a rough idea of a fair rate for a quality locksmith service. This is a guide only, as locksmiths prices vary significantly. This price guide is for labour only, not parts. Prices that are significantly higher than those in the above table may indicate a rogue locksmith and does not necessarily indicate a high quality service. On the other hand, while cheap prices that fall well below the above figures may seem appealing, they also raise concerns over the quality and professionalism of the service being provided. Now that you have an approximate idea of how much professional locksmith services should cost, it is important to understand what can impact the price you end up paying. The most basic factor affecting how much a locksmith service costs is how long the job will take, this may also be affected by the distance from where they are located to arriving on site. Most locksmith companies charge by the hour, meaning the duration of the service will change the price you pay. If you only need one or two locks changed, it is reasonable to expect this to be completed within an hour and to pay the lowest possible rate. 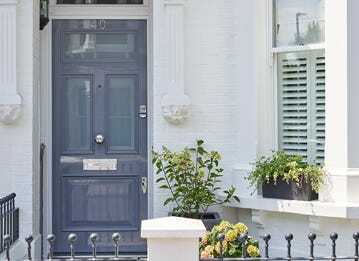 However, if you have just moved into a new property and require all window and door locks to be replaced, this job may have to be surveyed first, as an emergency locksmith may not have time to complete larger installations. Locksmiths typically carry standard locks in their van, but if you require an unusual lock which needs to be ordered in, they’ll have to return to finish the job and this may add to the overall cost. When booking a locksmith, try to give as much information as possible, such as any branding on the lock to help ascertain the lock type. These identifiers may be located on the plate of the lock where the bolt comes out or on the plates around the keyholes. Giving this information should enable the locksmith to provide a more realistic price for the work. 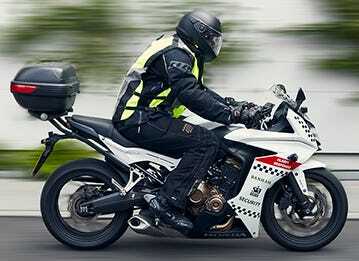 Ask if the locks used are all new and not reconditioned and how many keys come with the lock. If you are only supplied with one key, this may be a reconditioned or secondhand lock. If in doubt call another company which has a dedicated telephone number and staff rather than a lone locksmith who operates on a mobile phone; this is why relying on a reputable security company is so important. Another factor that can affect locksmith prices is the time that you call them out. You will likely be charged more if you call late at night or early in the morning, which is important to bear in mind for emergency situations. The same increase applies to jobs at the weekend or during a public holiday. How difficult the job and the type of engineer required will also affect how much you can expect to pay. A Safe engineer or emergency boarding up job, for example, should cost significantly more than a single lock change. 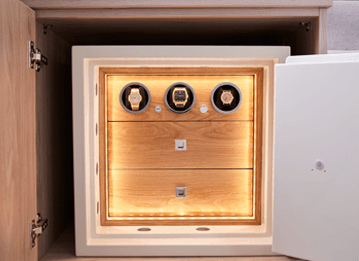 As previously mentioned, a lock service call or lockout charge should start from around £95 per hour yet a safe engineer to service or open a safe will typically start from £195 for the first hour depending on the make, grade, location and the type of operation on the safe. Again, any big differences in the rates offered for these services should be considered with caution. Try to provide as much information as possible and perhaps obtain a couple of quotes. 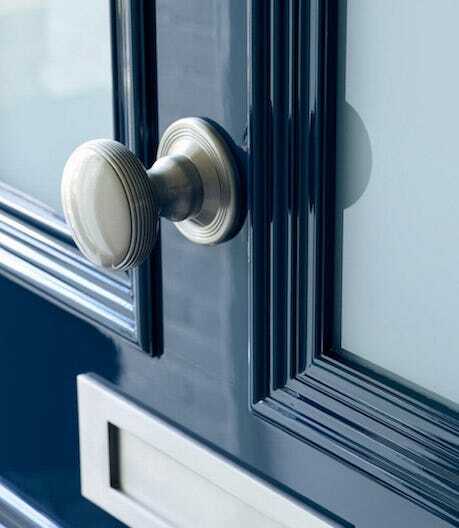 The type of lock required also depends on what kind of door you have and your insurance policy, which could prevent you from getting basic and cheaper locks (non BS3621 insurance approved locks), again pushing up the price. There are certain steps you can take to reduce the amount of money you spend on locksmiths. Firstly, it is imperative that you choose a reputable locksmith, who can offer value for money and an exceptional standard of service backed up by positive reviews. 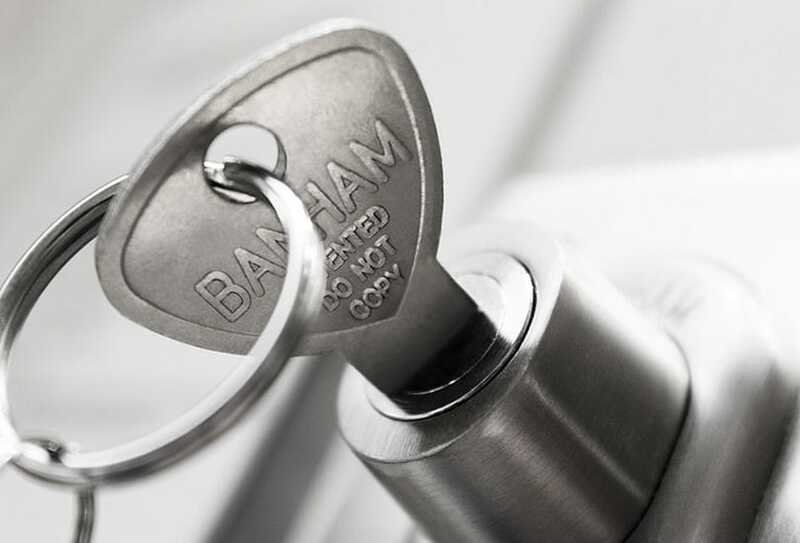 Here at Banham, our locksmiths are approved by the Master Locksmiths Association, so have the know-how and skills to safely repair and fit locks. We can provide quotes for all types of locksmith work, which prevents you from being unnecessarily overcharged by rogue and cowboy locksmith companies. 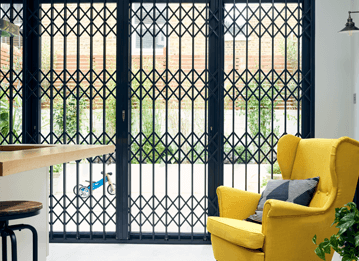 Whilst it may be tempting to carry out the work yourself in an attempt to save money, you may not have the know-how or knowledge required to remove the locks and might end up causing damage to your door in the long run whilst trying to carry out this work. Although it is technically possible, only a trained, professional locksmith can ensure that the work carried out will be such that it will minimize the risk of further issues, for example jamming and not locking securely, which increases your risk of a break in. 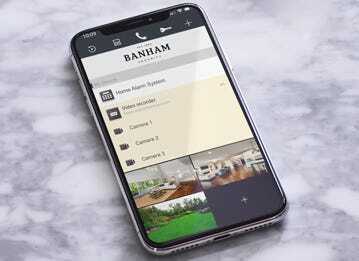 Finally, if you require a Banham lock for your property, our locksmith and trained installers will help you choose the correct lock for your needs. 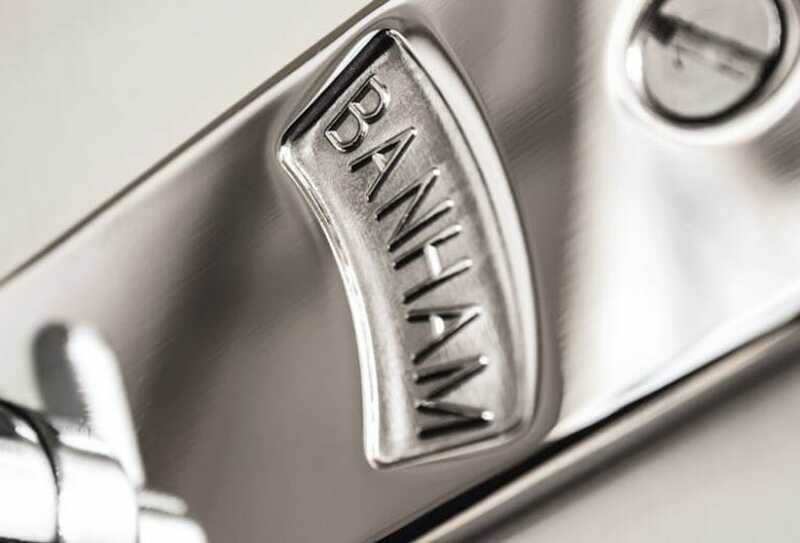 As we are both the manufacturer and supplier of Banham locks, we charge less for them than other suppliers would. Get in touch today to find out more about our range of door locks, as well as our locksmith and safe services. The dangers of locksmith scams from companies manipulating their way to the top of your search results are very real. 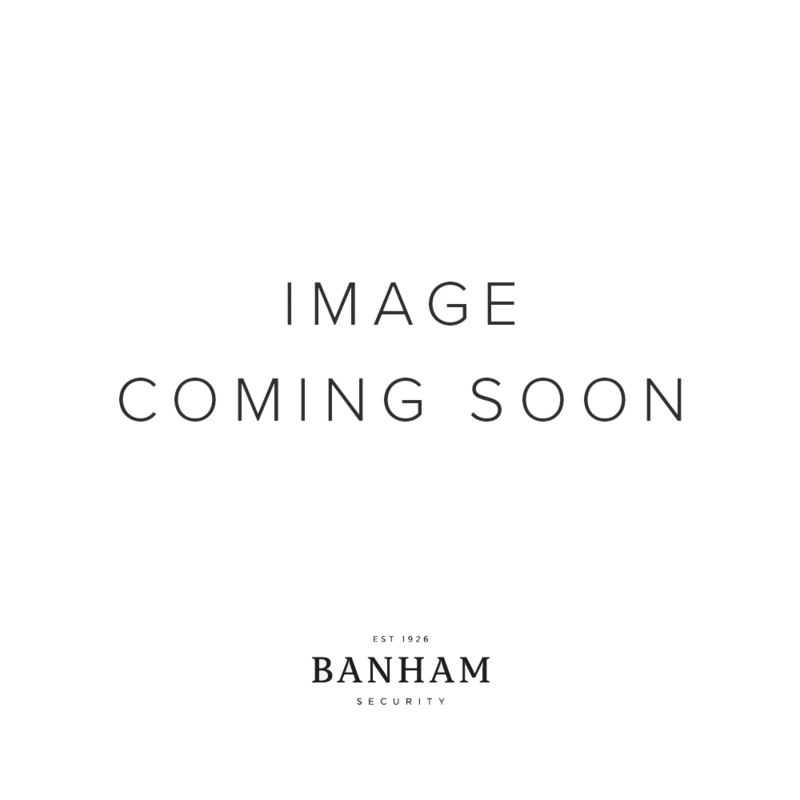 Learn how to prevent them with Banham. Losing your keys is stressful enough. To make the unforeseen a little easier to deal with, it’s essential to have a good locksmith in mind now. What do you do if your front door won’t lock? 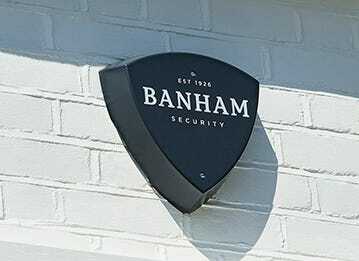 Find out what could have caused the issue, and how a Banham locksmith can make sure it doesn’t happen again.